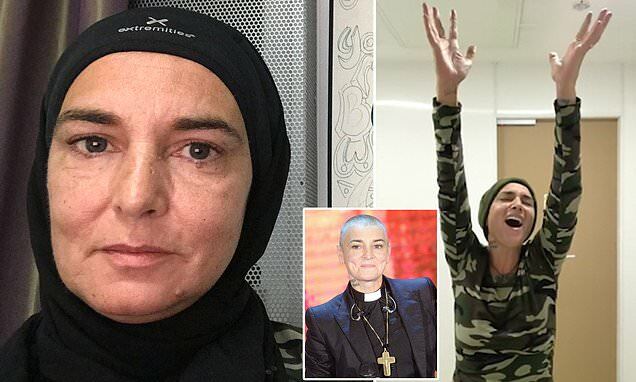 Sinead O'Connor has converted to Islam and changed her name to Shuhada which means 'martyrs' in Arabic. She spelled her name with an apostrophe at the end, writing her full name as Shuhada' Davitt. Last Friday O'Connor posted a video of herself singing the Islamic call to prayer called the Adhan. Since announcing her conversion, O'Connor has been inundated with welcome messages from Muslims, she said.